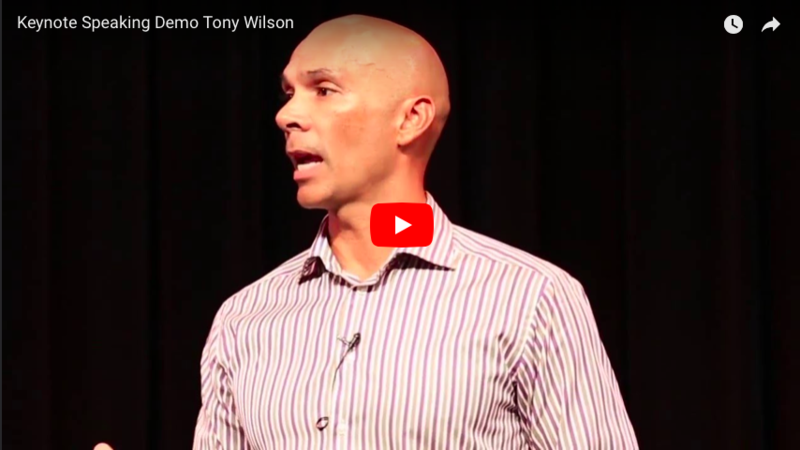 Performance Lab founder, Tony Wilson, delivers keynotes aimed at challenging the way we currently think about Leadership and Performance in the 21st Century. 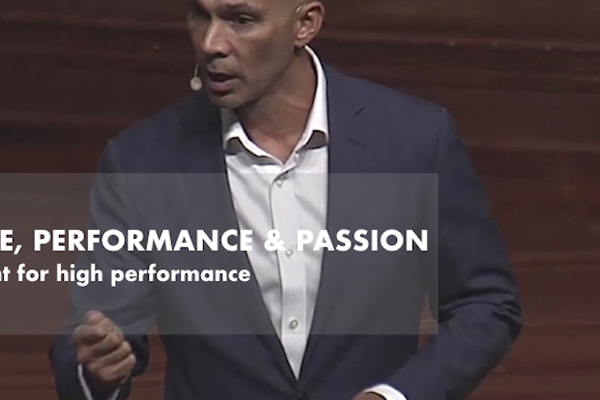 Tony's focus on the science of high performance provides a fascinating look at what makes us, and our people, do their best work. 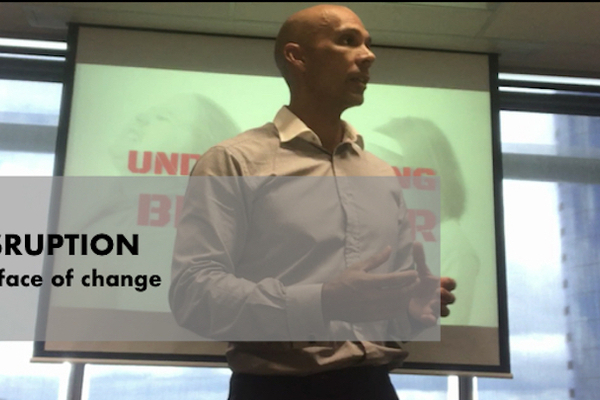 Originally a performance coach for elite athletes and sporting teams throughout Australia and the USA, Tony combines his degrees in performance science (BSc) and contemporary management theory (MBA) to put a unique slant on high performance in and out of the office. 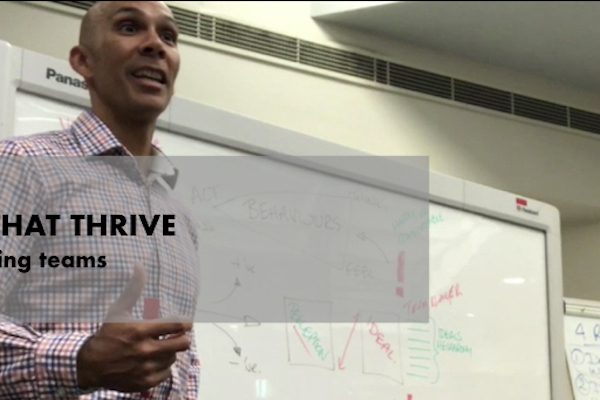 With a focus on the science of high performance, Tony works with leaders around the world to help create the environment for their people to thrive, and works with individuals on managing their own performance and productivity. 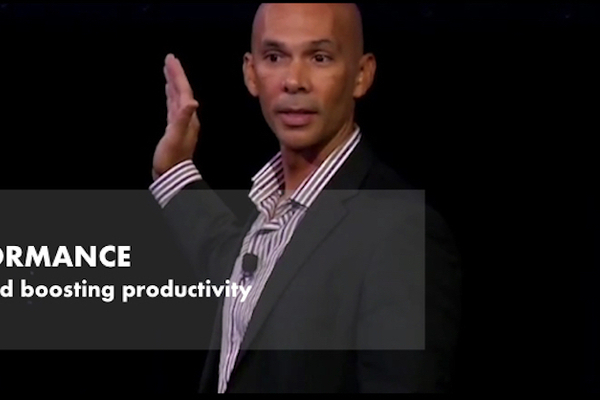 Tony is highly sought after for keynote presentations, workshops and programs. He is changing the way people work and lead. 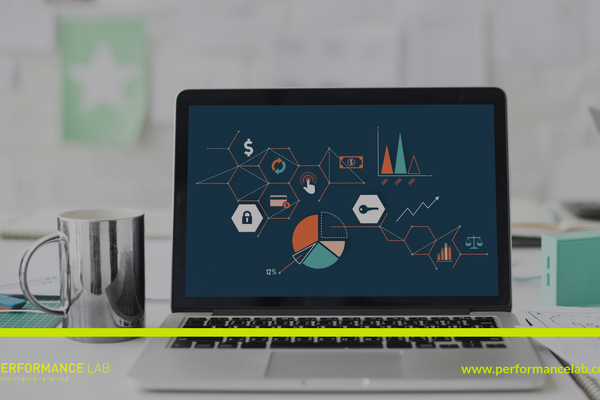 Contact us if you are looking for something different, Tony is happy to tailor a keynote presentation to suit your needs. 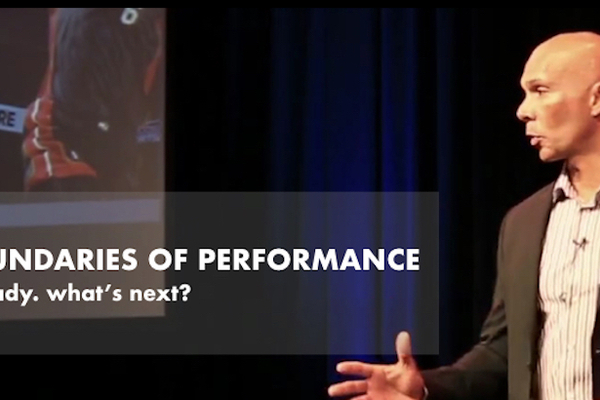 In the new economy, there is a new definition of performance. 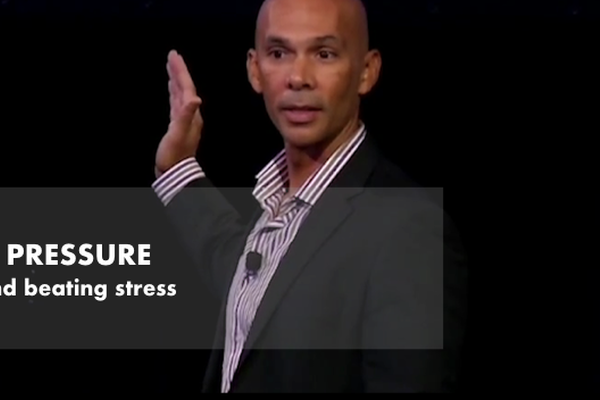 We need to consistently do our best thinking and perform at our best mentally. 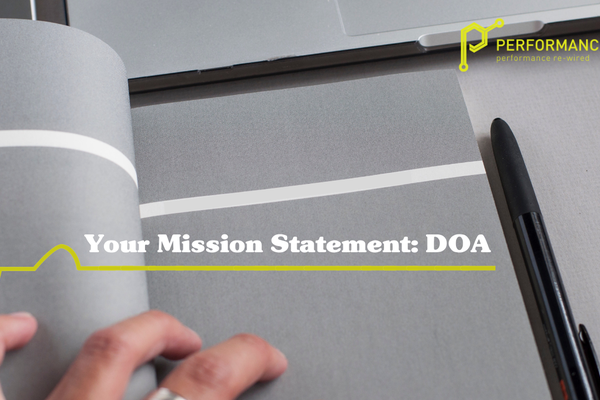 To help teams do their best work, we need to create an environment of clarity and ownership, engagement and passion. In the current environment we need to constantly challenge what we do, but more importantly, we need to challenge the way we think. We expect more from our people and they expect more from their leaders. Here’s what the science tells us is most effective. 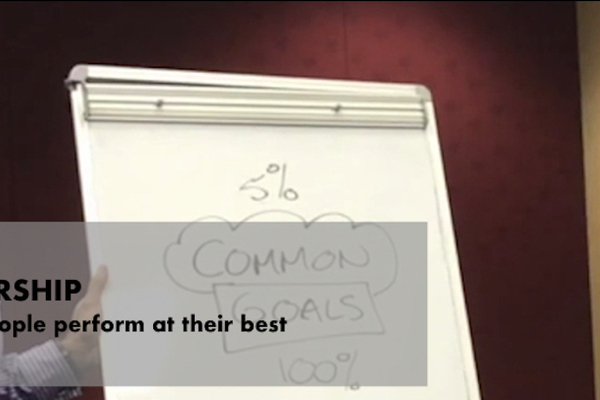 Tony's number one priority is to give your people the skills to help deliver results. Whether that's bottom line, staff engagement, or high performance culture. 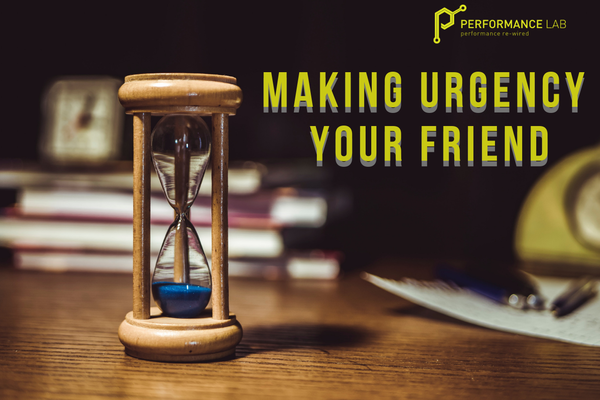 Tony will work with your event organisers and managers to customise his message so that the audience leaves with specific things they can do to help themselves and your organisation thrive. 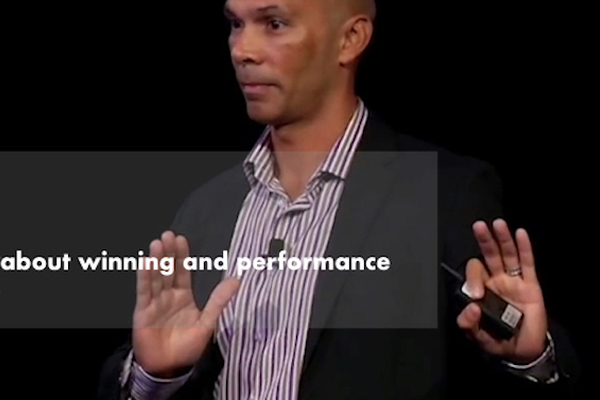 The Science of Helping People Perform At Their Best. How Do We Resurrect It? 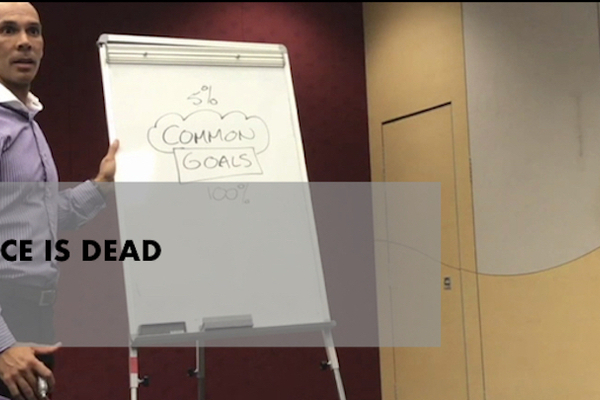 "Tony was very effective in communicating a complex topic in a way that’s easily digestible. His message struck cord with me"
"This was a revelation for me. I have so many insights into why I perform really well sometimes and also why I sometimes struggle"
"Amazing! Loved it! Great balance of humour and insight"